This beach offers some shelter from southerly winds, though is open to the most direction of swell. 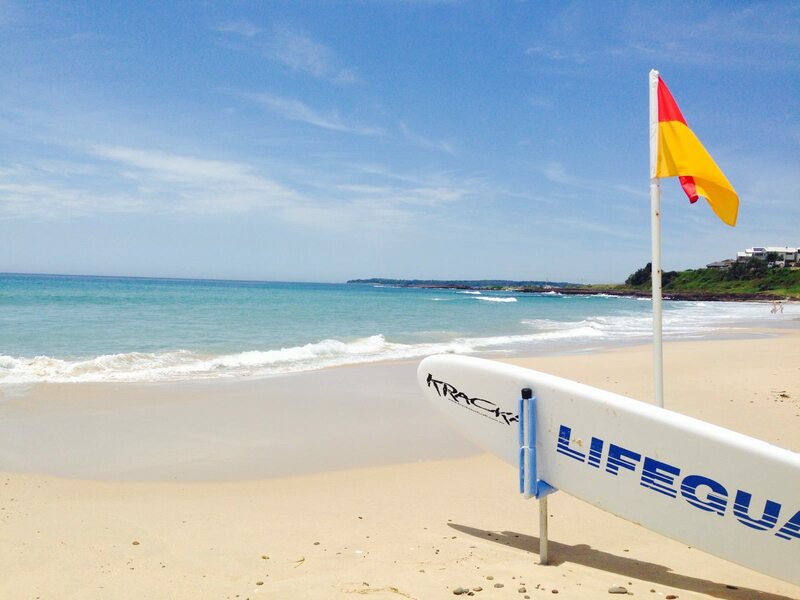 Visit BeachSafe for up-to-date information on surf conditions. We offer a beach wheelchair for public use at Shellharbour North Beach and Warilla Beach. The chair is available when lifeguards are on patrol. When the chair is not in use it is secured adjacent to the main carpark. Car park available off Junction Road, Shellharbour.